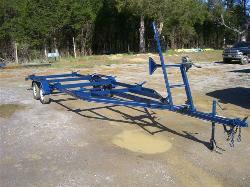 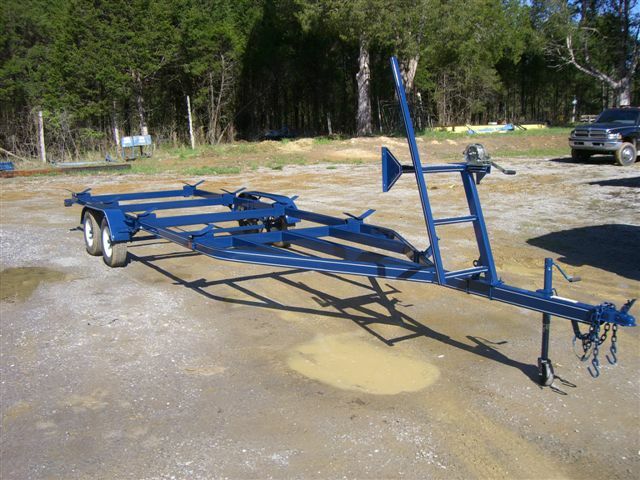 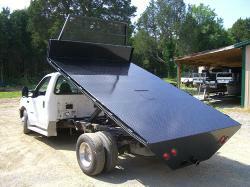 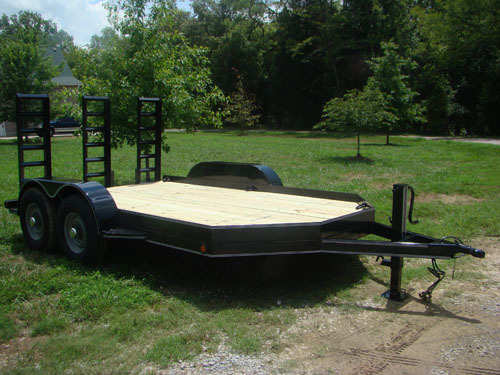 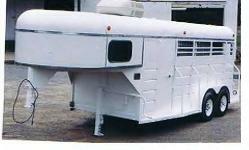 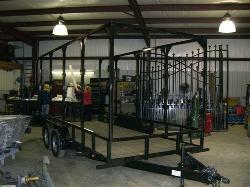 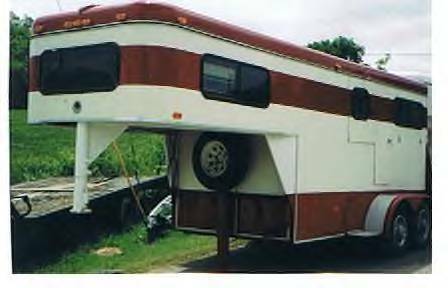 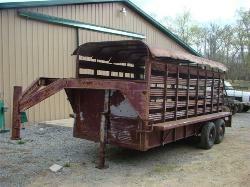 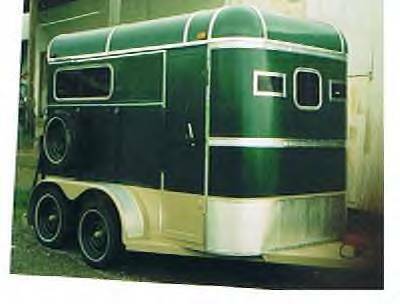 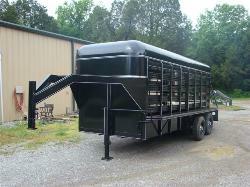 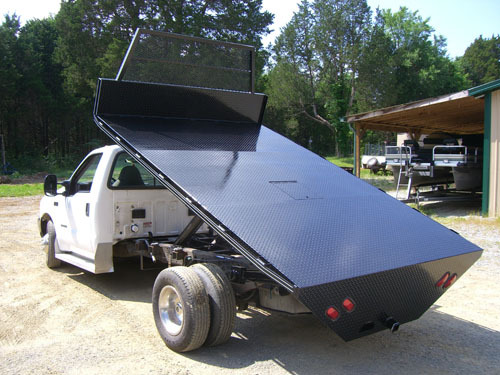 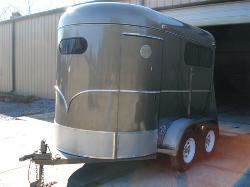 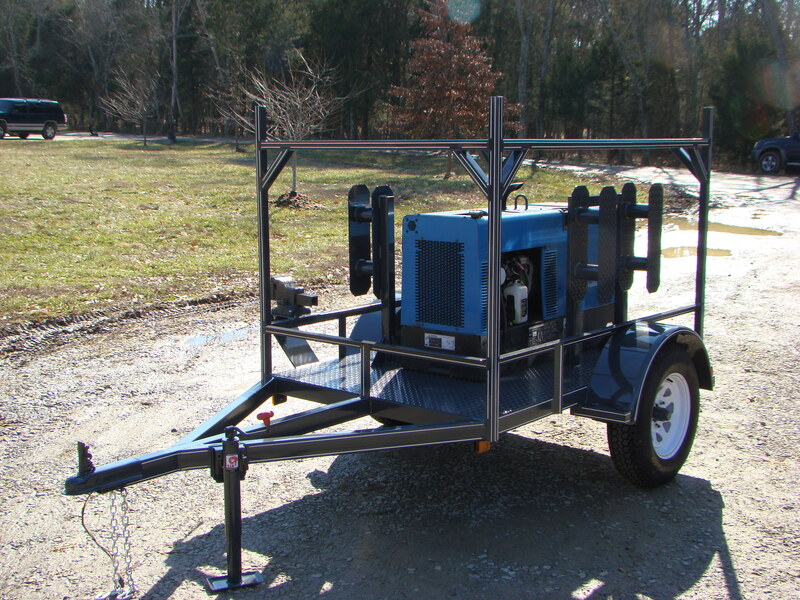 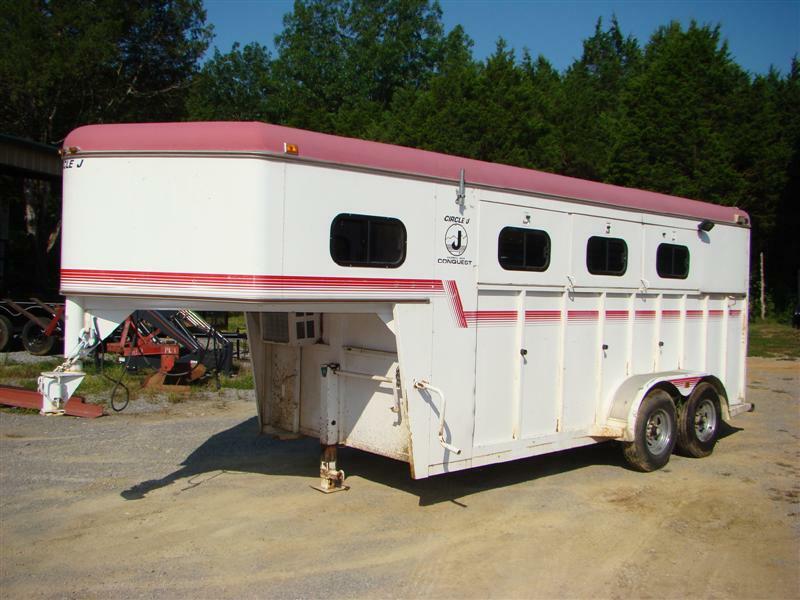 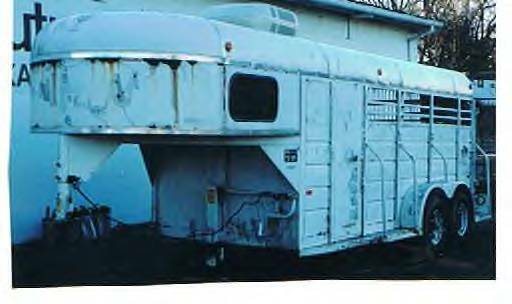 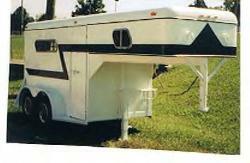 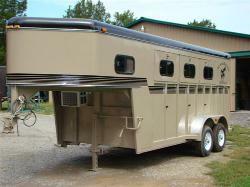 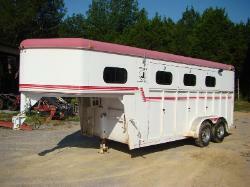 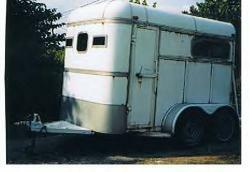 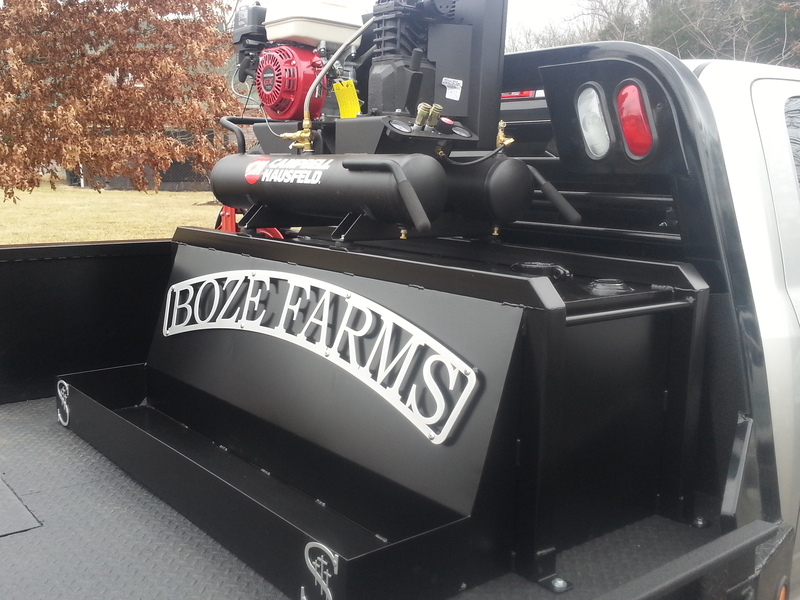 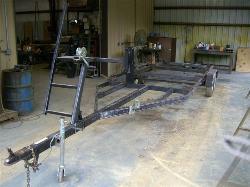 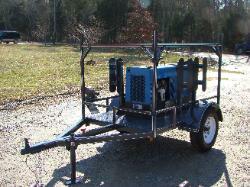 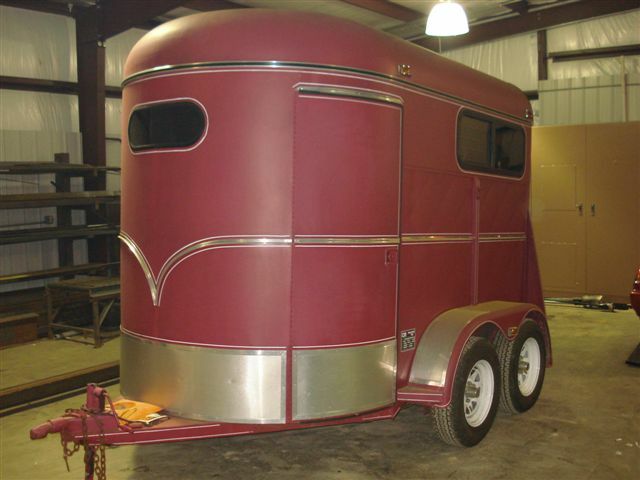 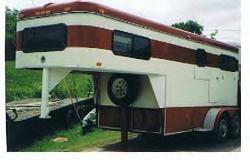 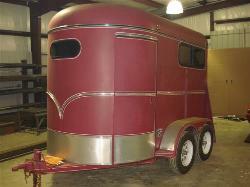 trailers, tractors, we have even custom built trailers to haul just about anything you can think of. 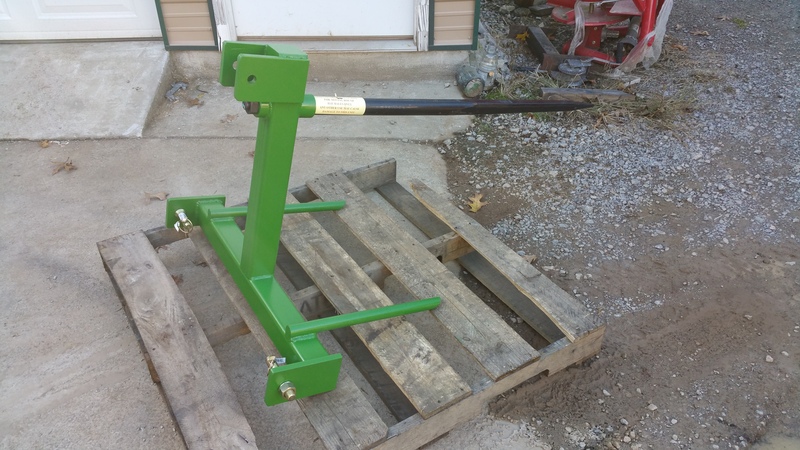 Even jobs as simple as replacing hitches and jacks, or installing a brake box to your truck. 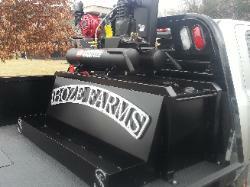 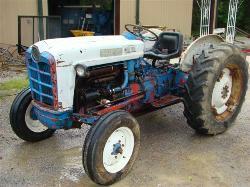 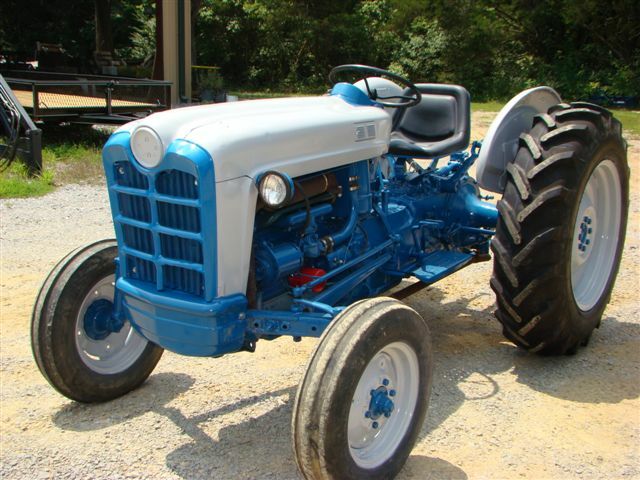 restore tractors, repair tractor implements, and much more.